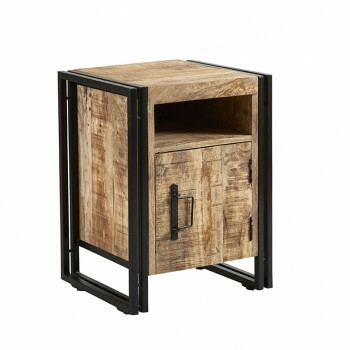 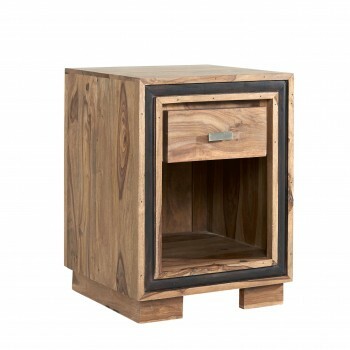 Find the perfect bedside tables here at Verty Furniture’s line where plain wood meets wood and industrial materials; all crafted to perfectly carry minimalist, traditional, industrial, modern, or mid-modern interior designs with all fixtures doubling as a bedside cabinet. 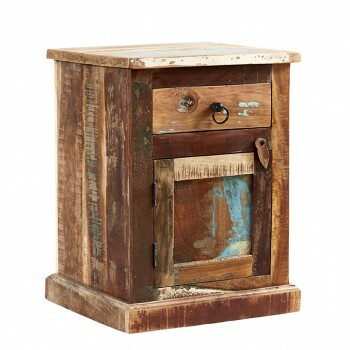 Try our featured reclaimed wood bedside table designed as a vintage chest made from a combination of reclaimed wood and metal perfect to sport a retro style bedside table look and blend with just about any surrounding. 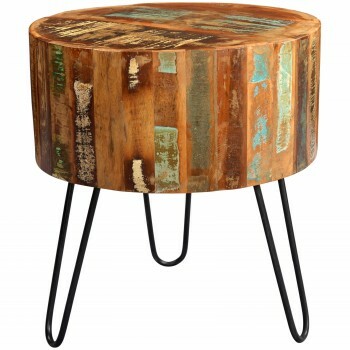 Considering a simpler look? 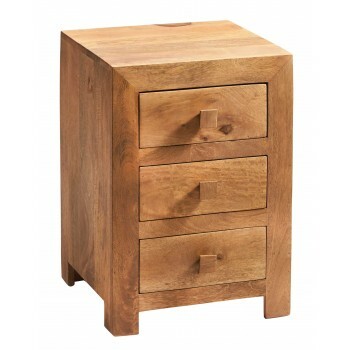 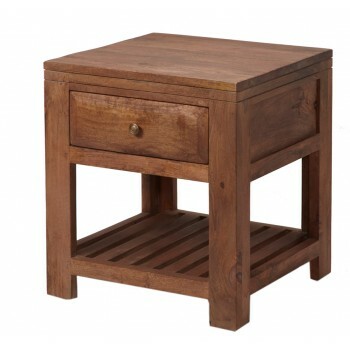 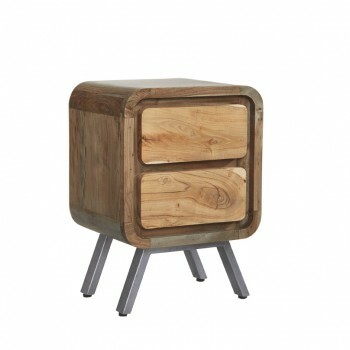 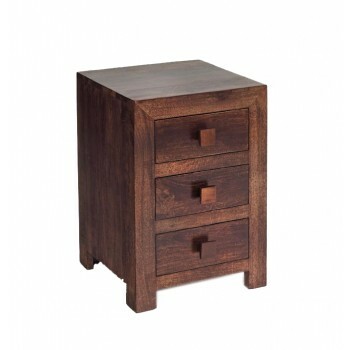 Try a variety of our Sheesham wood bedside table available in light, medium, and dark hues finished with wax stains.